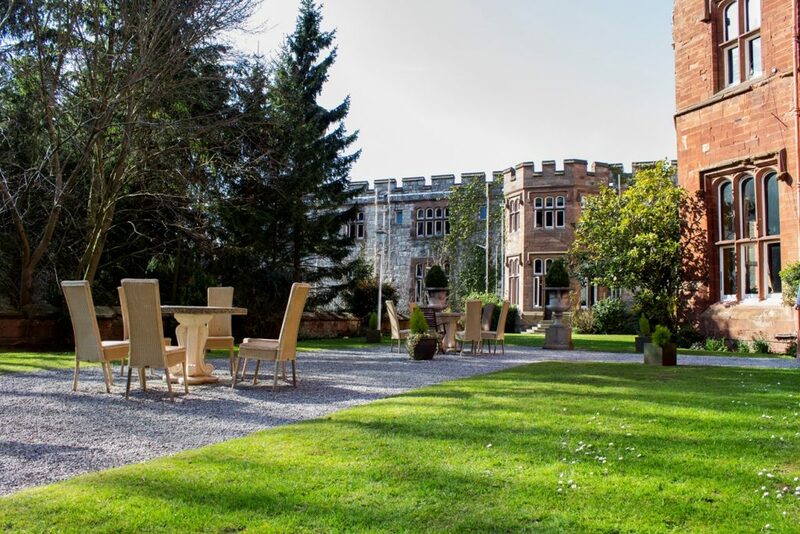 This graceful Château with glorious Menai Straight views framed by mountains is ideally located for discovering the beauty of Snowdonia National Park and North Wales in general. The Château was built in 1849 in the French-style by Sir John Hay Williams as a present for Lady Sarah his wife . With beautiful landscaped gardens and it’s own private beach this property will offer your group an exclusive retreat from the world. With 27 luxury bedrooms this Château can easily accommodate a larger group of 60 plus guests as there is additional space available in the Gate Lodge and Coach House which are both located in the grounds of the Château. For a small, intimate group of up to 12, Roch Castle is the ideal home from home. Located in the South of Wales it has been lovingly restored to it’s former glory by the esteemed Welsh architect, Keith Griffiths. The interiors beautifully marry modern conveniences with open stonework leaving you in no doubt of your historic surroundings. Each of the bedrooms enjoy stunning views over the surrounding countryside – some look out over the Preseli Hills while others offer a distant glimpse of St Brides Bay. Room amenities include aromatherapy toiletries, bathrobe, slippers, Sky TV, iPod dock and tea and coffee facilities. Enjoy a private dinner in the sumptuous dining room and afterwards enjoy a tipple from the Honesty Bar which stocks a selection of snacks, soft drinks, beers, ales, spirits and wines. 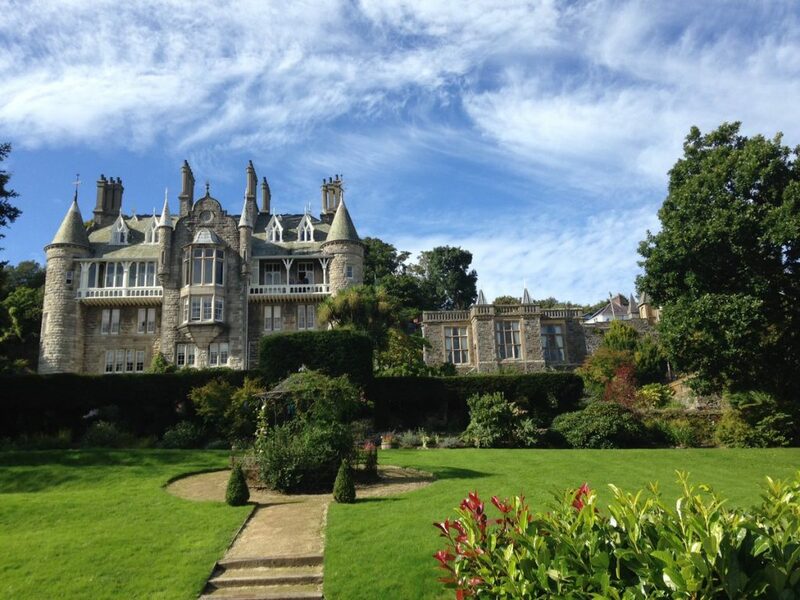 With 54 bedrooms this Castle can accommodate larger groups and cater for conferences and events. For real wow factor book one of their Medieval Banquets for your group. Your VIPs will be well catered for in the 8 luxury suites including the Prince of Wales suite which occupies the entire floor of a tower, however everyone will enjoy their stay in comfortable well appointed rooms with views of the gardens and countryside surrounding the Castle. The aptly named Moat Spa is at your disposal for relaxing after a busy days activities. 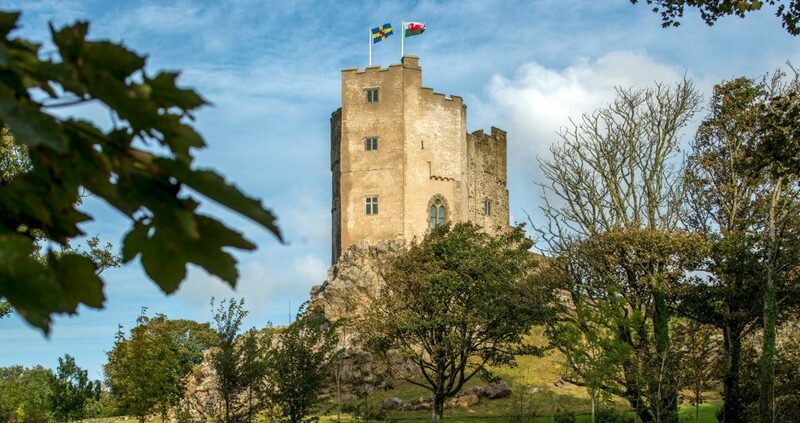 As well as your own private Welsh castle and transportation for your group our Exclusive Castle Rental Vacations in Wales also include breakfasts with other meals and attractions, activities, etc., to suit your specific requirements. Our concierge services are available to help enhance your trip and 24 hour support is provided while you travel.